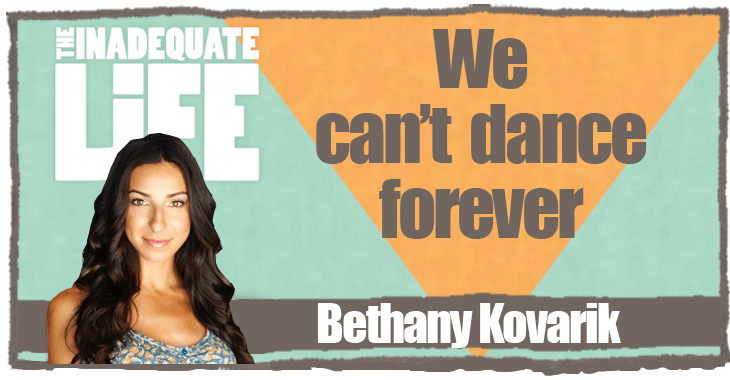 Bethany has been dancing since the age of three. She’s danced in New York and at some of the best theatres in Canada. She also gives back to the dance community by sharing her skills with younger dancers. She loves educating and mentoring young dancers to be the strongest performer; mentally, emotionally, and physically. She’s particularly enjoys working with dancers in their late teens, dealing with big transitions in their life. She’s a proud graduate of the Sheridan Institute’s Musical Theatre Performance Program. We talk about Bethany’s work in “A Chorus Line” at The Stratford Festival as well as the career decisions dancers have to make. Check out episodes that also mention Dance, Drayton, sheridan, Stratford Festival.